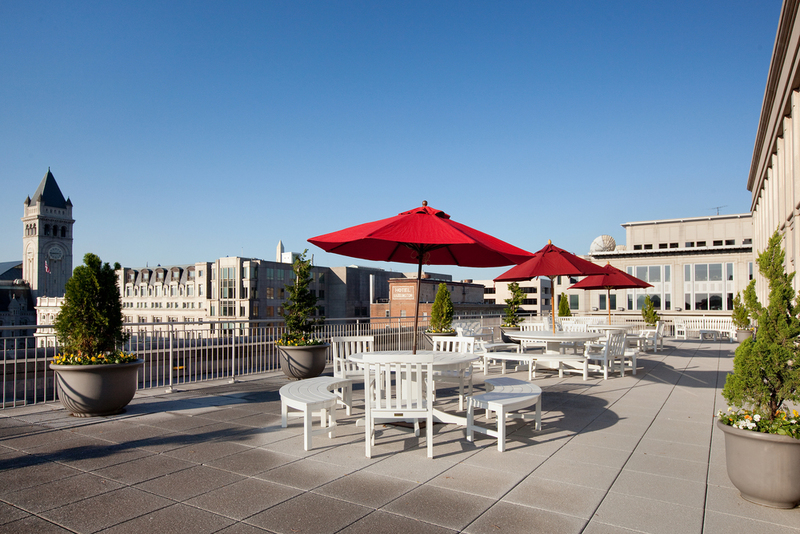 This award-winning property is located in the center of Washington, DC's vibrant East End and has become a landmark development, both in its design and function. 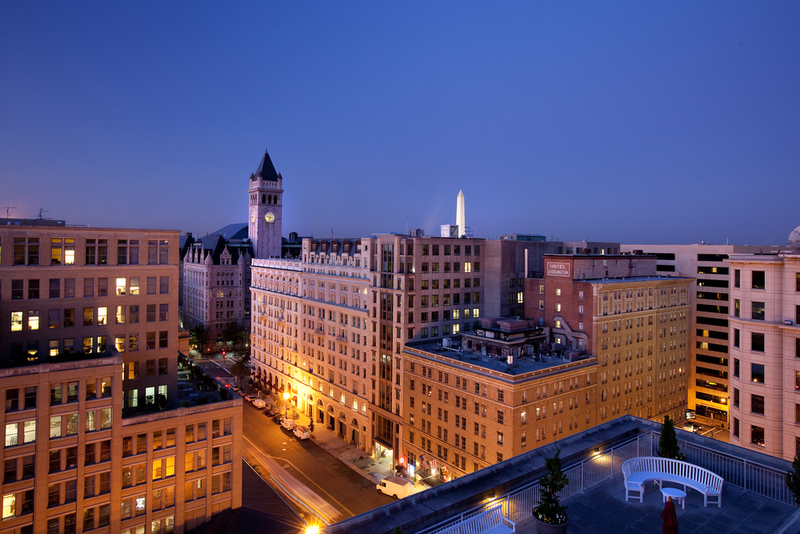 555 Eleventh Street, NW, Lincoln Square, is a landmark property situated in the heart of Washington, DC’s vibrant East End. 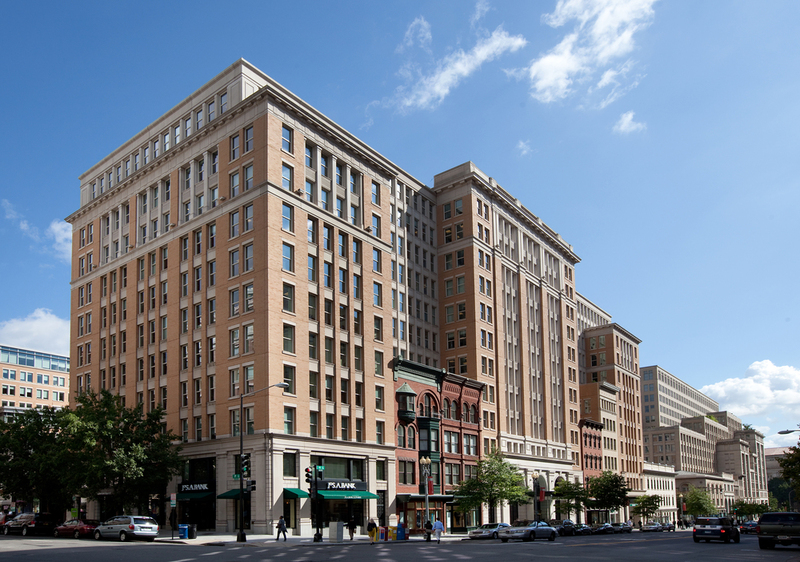 This 13-story building features over 400,000 square-feet of trophy commercial office space, street level retail, an eight-screen art-house cinema, and a three-level parking garage. 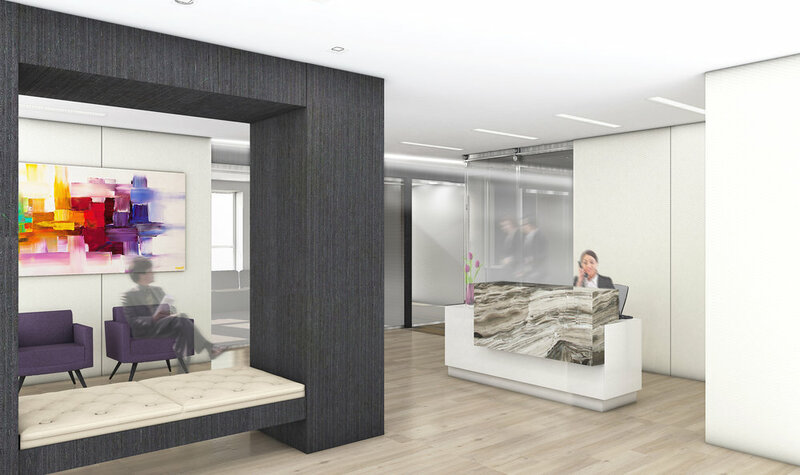 One block from Metro Center, and easily accessed by the Red, Orange, Blue and Silver lines, 555 Eleventh Street, NW seamlessly blends historically preserved architectural features with tastefully modern and upscale elements, making it perfectly suited to discerning tenants. This award-winning property is owned and managed by Rockrose, who recently completed renovations, including upgrades to the lobby and fitness facilities.